babyMaternity Retailer Magazine Boba, Inc.
Boba designs thoughtfully-crafted products for active parents who want the time and freedom to create a real and caring bond with their child, while living life to the fullest. We care deeply about what we do, and our customers’ happiness is our highest motivation as a company. 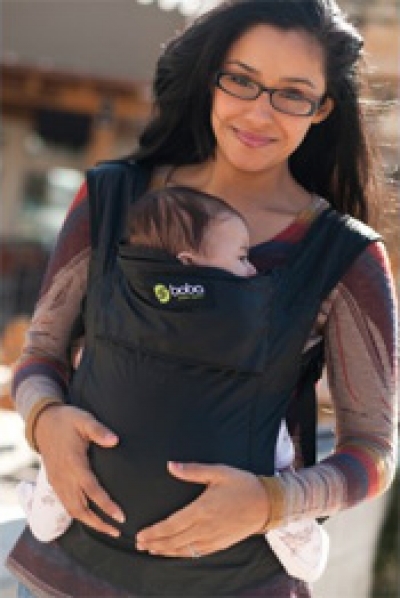 Boba Carrier by Boba, Inc.